Now you can download the slides for our recent webinars! 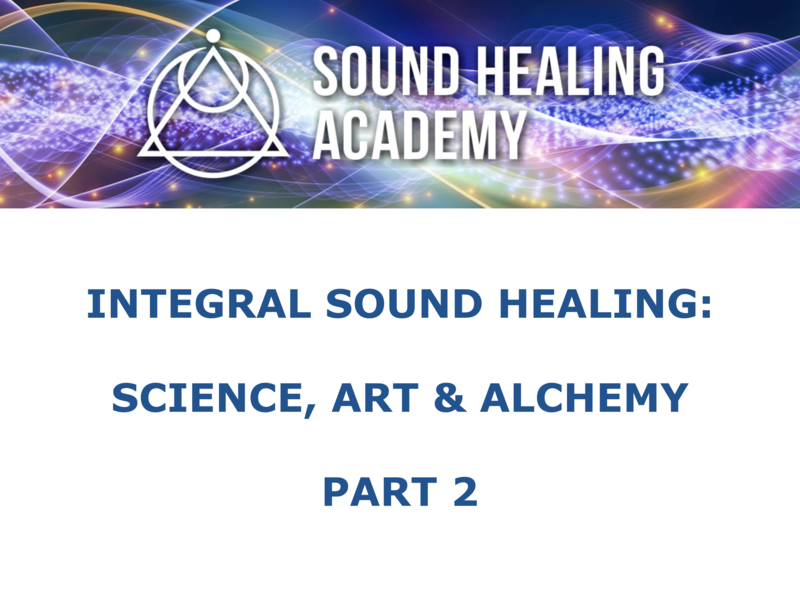 During the webinar that we held last weekend a lot of people requested copies of the slides that we used for the talks covering The Science, Art and Alchemy of Integral Sound Healing. 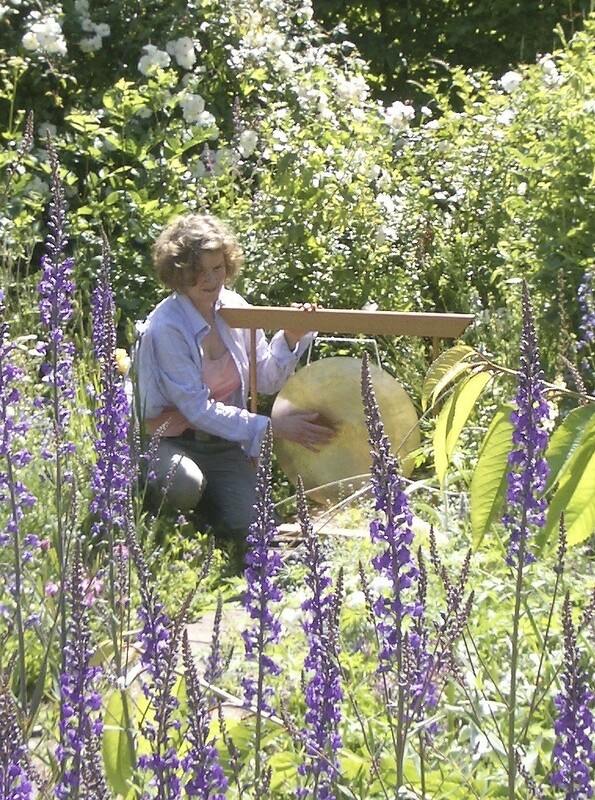 In the second talk there are a number of references to resources that you can access, for example the sounds of ‘singing cells’. 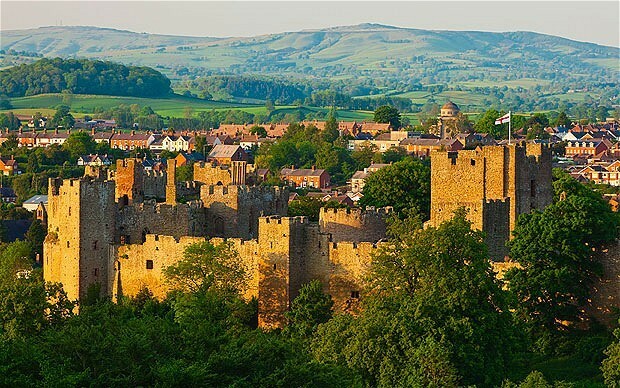 The slides for this talk contain those references. Please click the yellow buttons below to download the slides now. 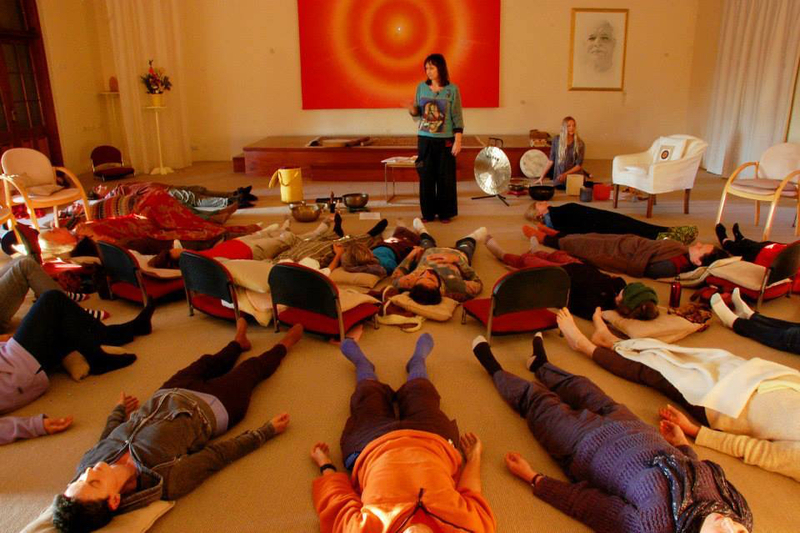 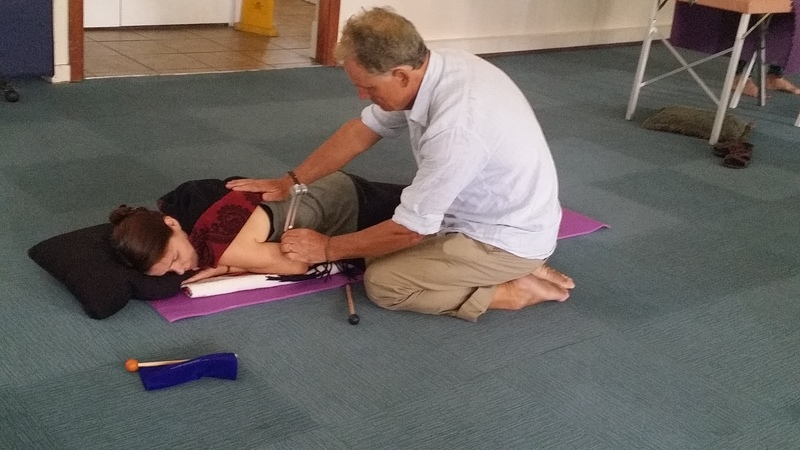 At the end of January 2016 the Colour of Sound Institute ran a 4-day intensive sound healing course in the Blue Mountain, west of Sydney, Australia. 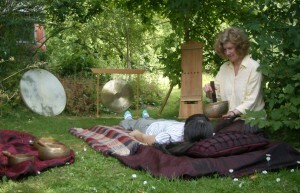 This was our Level 1 Foundation Certificate in Sound Therapy course, taught by Anne Ridgway. 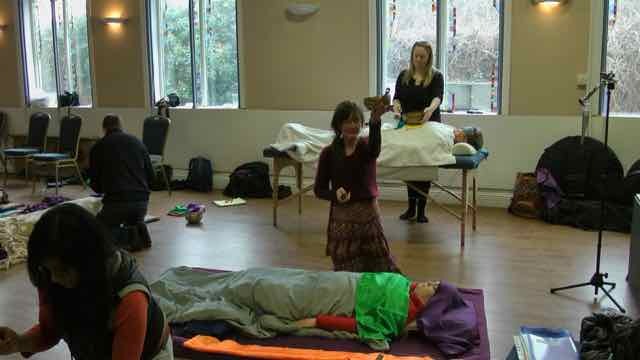 Anyone who has passed our Level 1 course can progress onto our Level 2 Practitioner Diploma in Sound Therapy course. 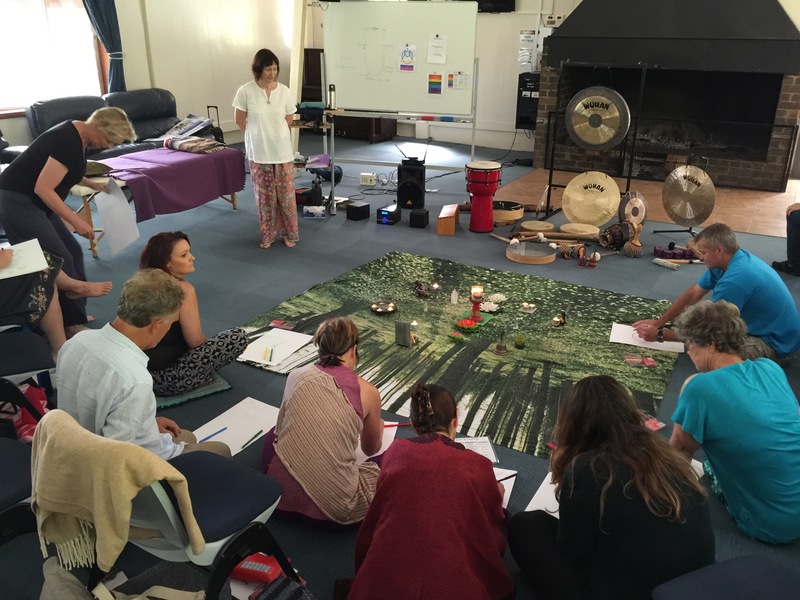 This is a comprehensive and inspiring 4-day workshop-based course. 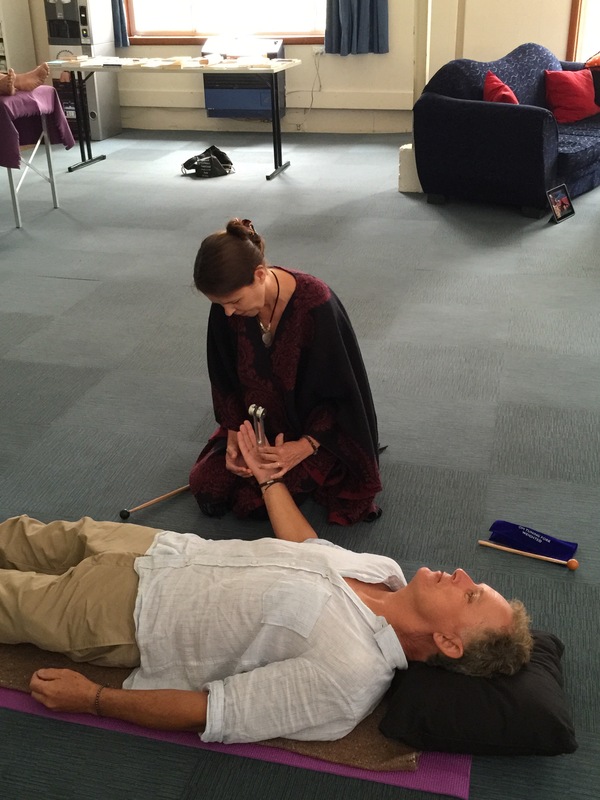 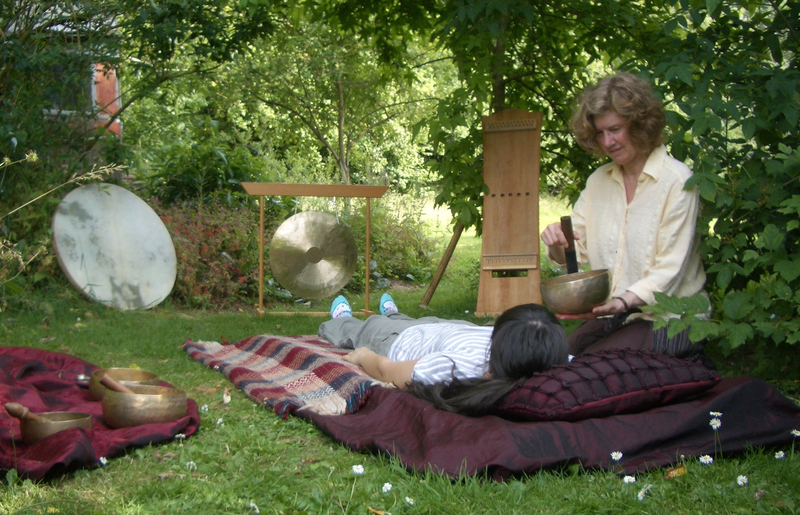 Ideal for musicians, singers, djs, healers, therapists, anyone wanting to work with healing sounds…..